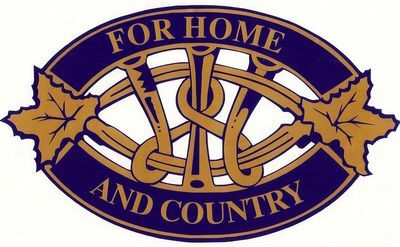 Prince Edward District W.I. 's 100th Anniversary Plaque placed by the Rednersville Branch of the W.I. at the Ameliasburgh Historical Museum. 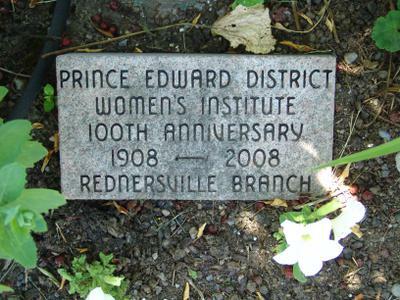 Plaque reads: "Prince Edward District Women's Institute 100th Anniversary 1908-2008 Rednersville Branch"